Those opportunities have proven fruitful at the school. Using the innovative Junior Master Gardener curriculum, students have gained hands-on experience in garden management that is also impacting staff, who are not only recognizing the effects gardening has on changing students’ relationships with food but are also incorporating sustainable practices into school operations. 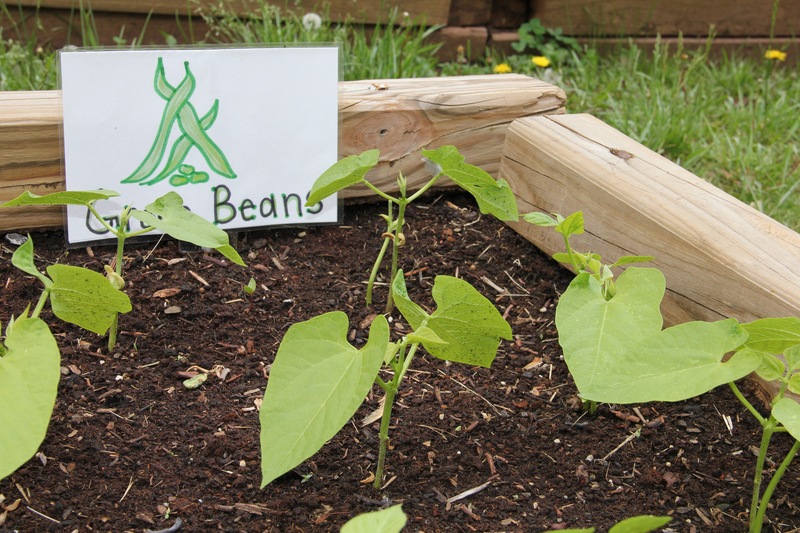 Through donations and community support, organizers have expanded existing garden beds; built a terraced garden with space for each Spring Hill classroom; and purchased seeds, student-friendly garden tools, and equipment for food preparation and storage. 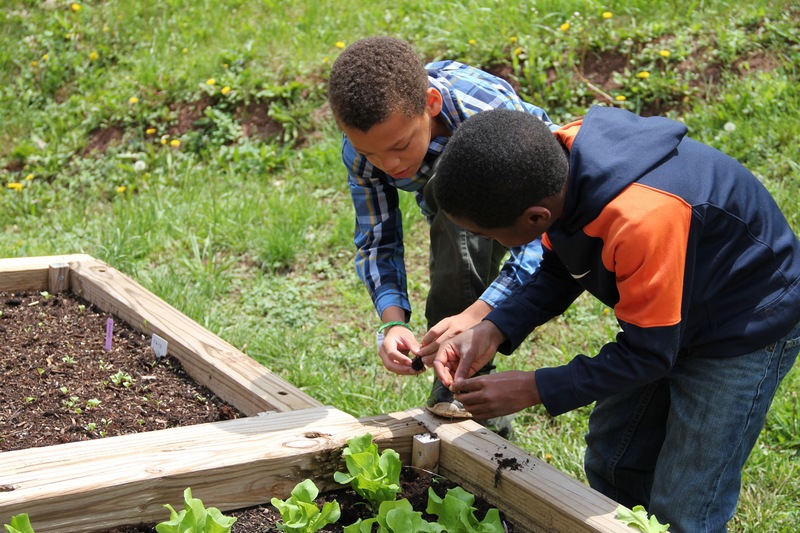 Now, thanks to a $10,000 grant from Seeds of Change, Spring Hill Elementary School’s garden will become an even stronger sustainable resource of fresh fruits and vegetables for students in the food desert community of Huntington. “We look forward to continuing the work that SCRATCH has upstarted here and to fostering our relationship with the amazing individuals that have supported and encouraged us along the way,” Barraclough says. To learn how you can support the SCRATCH Project, visit scratchproject.org. Like a lot of little girls, Emily Moore wasn’t a fan of creepy, crawly insects and worms. But she helped her fourth grade class at Buffalo Elementary in Putnam County construct a school garden anyway, with the help of WVSU Extension Service. Along the way, several seeds were planted, one of which was a love of gardening that is leading Emily to a potential career as a researcher and Extension educator. Now a college sophomore, majoring in biology at WVSU, Emily has been reunited with the Extension program that introduced her to the world of agriculture and the very garden that started it all. 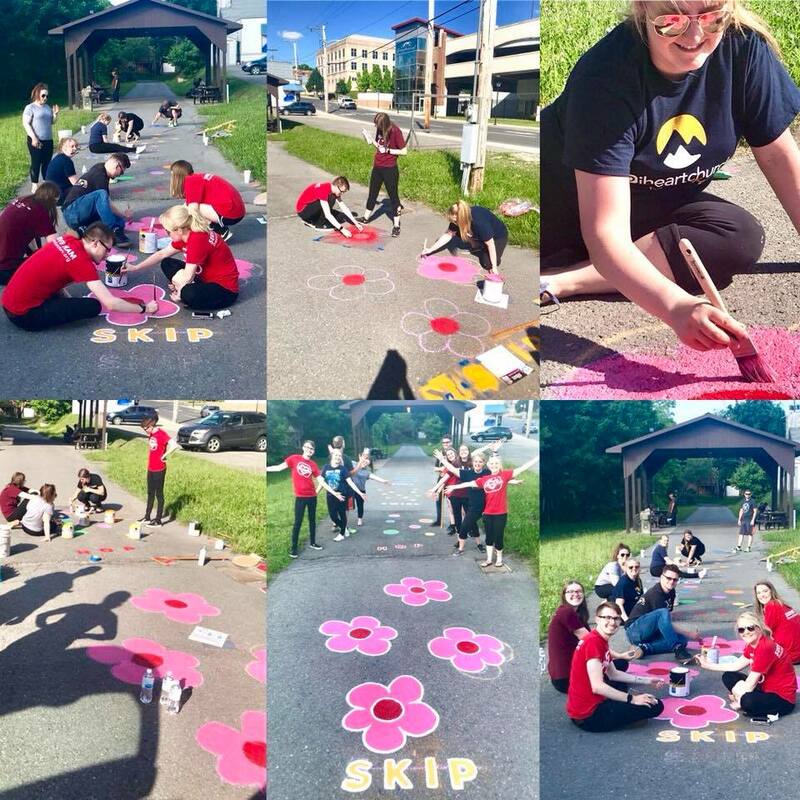 During the summer of 2014, Emily worked as an AmeriCorps VISTA (Volunteers in Service to America) for Melissa Stewart, assistant program director for WVSU Extension Service’s agriculture department. One of her tasks was to revamp the garden at Buffalo Elementary and introduce agriculture education to the school’s preschool students. Using the Junior Master Gardener (JMG) curriculum, Emily adapted activities to the preschool age level, including picket fence design, garden building and container garden development. While JMG is traditionally designed for students beginning in third grade, Melissa, West Virginia’s state coordinator for the program, is leading efforts to adapt it to the preschool level. Emily’s work at Buffalo was among the first JMG interactions at that age group across the nation. Reuniting with Melissa in the garden helped ease Emily’s transition to WVSU, where she currently resides on campus after transferring from another university. “I’m happier at State,” says Emily, who balances her biology coursework with outreach opportunities through WVSU Extension Service. Melissa looks forward to working with Emily on additional projects during her academic career and attributes that childhood interaction to helping guide her to WVSU as a young adult.